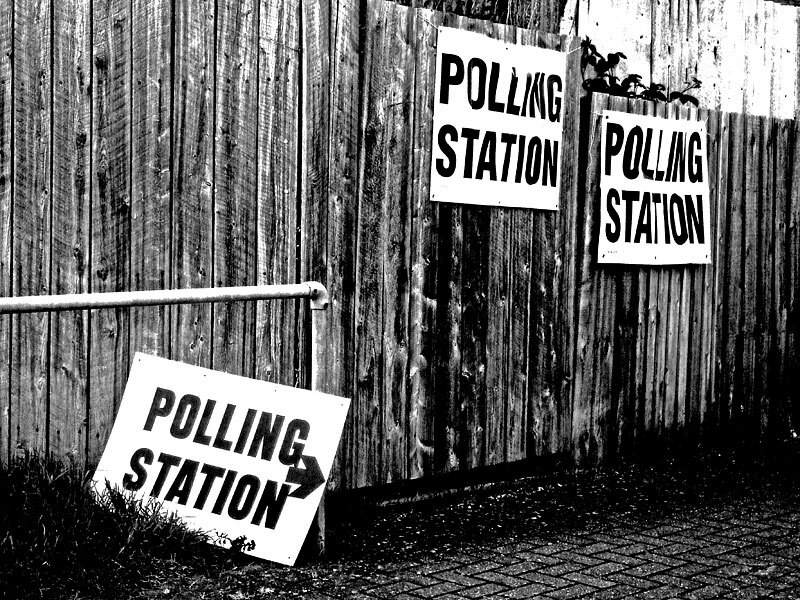 Polls | A Humanities building? Thanks again to everyone who took part in the site interviews with Scott and Sara the other week. We were delighted with the response. Since then we have been processing the information we gathered from you and we would love to know some more details. The poll questions below have been designed in direct response to your answers and ideas. We would love it if you could take five minutes to give us a little bit more. If you can’t spare the time right now please do come back – hurry though – the polls will close on 23rd November.